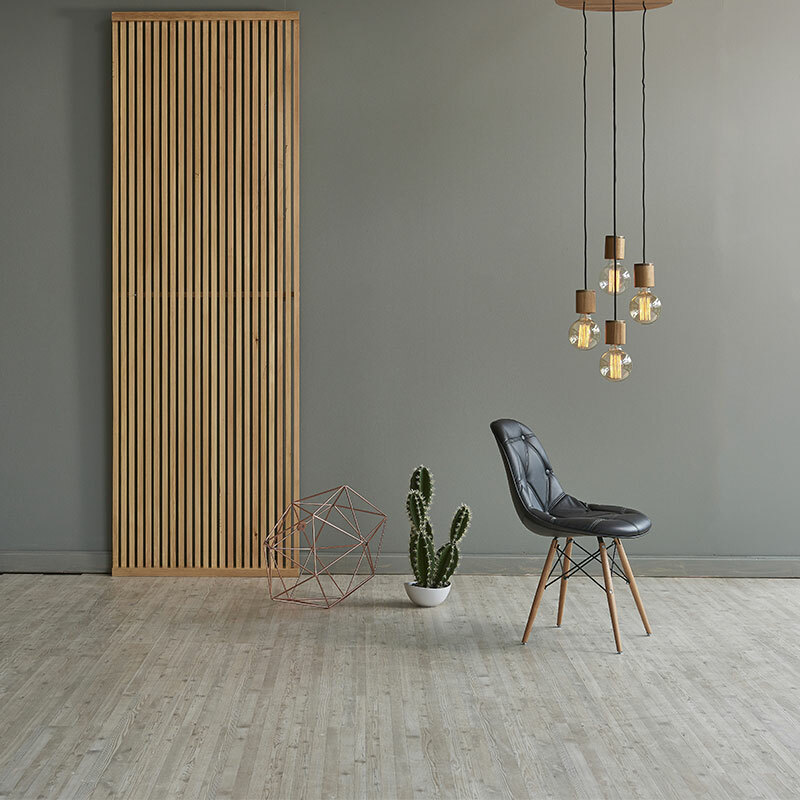 THE FUTURE OF HEATING! 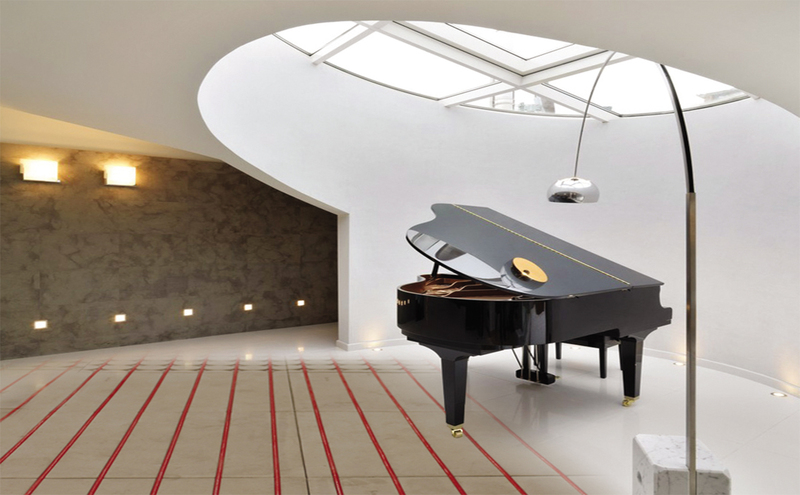 CONSTRUCTURAL AND ARCHITECTURAL INNOVATION IN UNDERFLOOR HEATING! 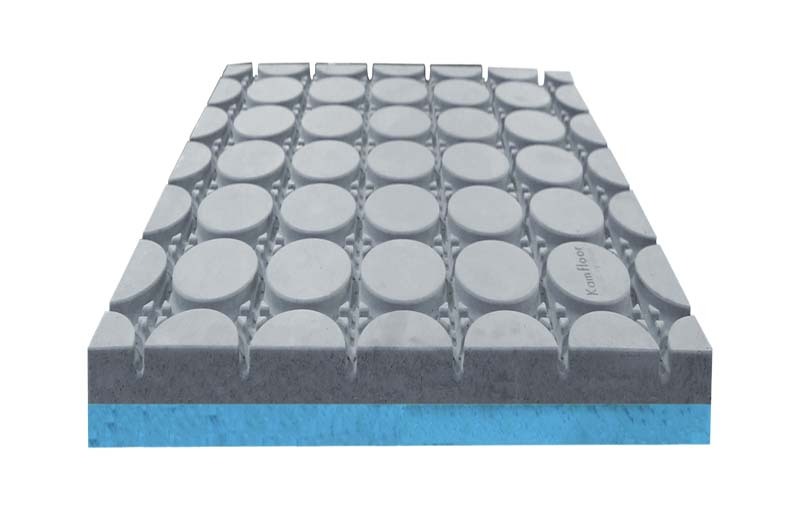 Kamfloor system is an innovative insulated concrete panel for underfloor dry construction based on high density and high conductivity concrete. 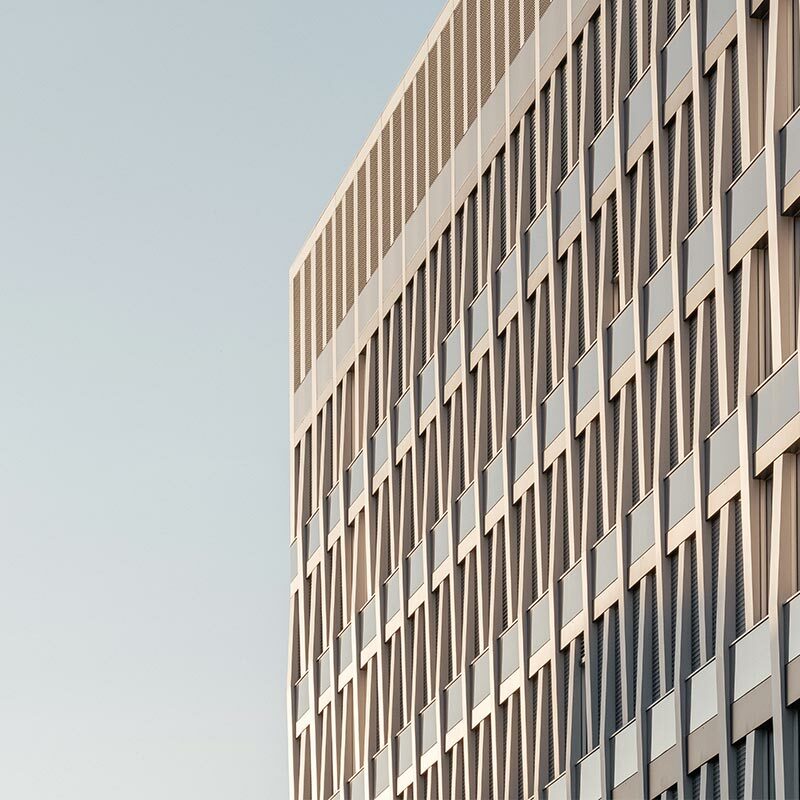 The purpose of the system is to provide economy, safety, thermal efficiency and a better life quality. 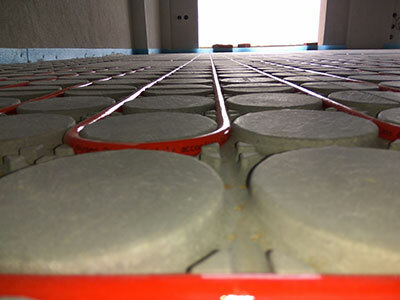 The Kamfloor underfloor heating system was created to solve the major problem of increased energy cost. 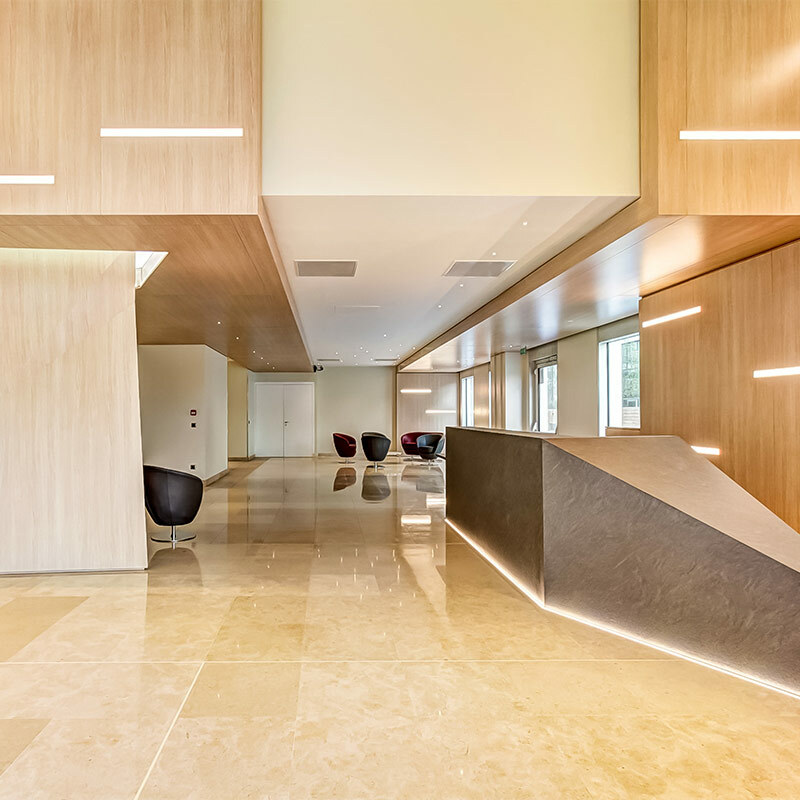 Kamfloor is an innovative system which constitutes an imperative solution for every home wishing to save energy and have a low operating cost. 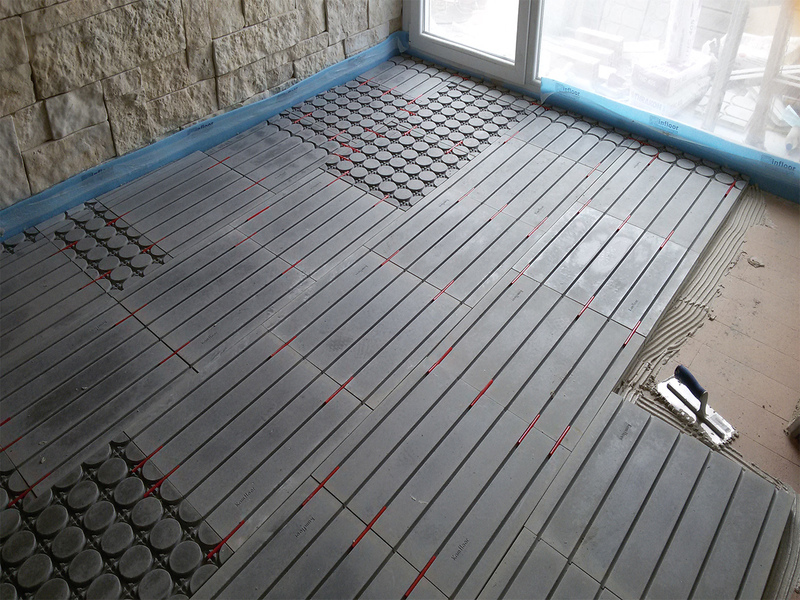 The Kamfloor direct transfer underfloor heating system solves the major problem caused by increased energy costs in hotels and tourist accommodation. 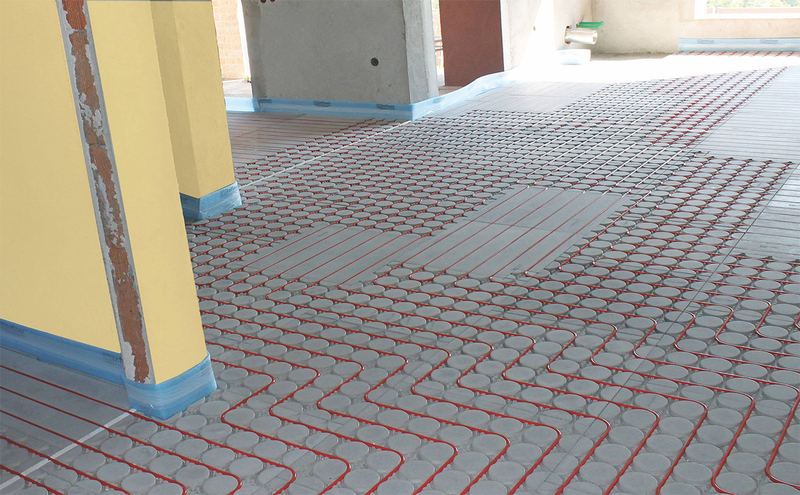 The Kamfloor direct transfer underfloor heating system solves the major problem of increased energy costs for offices and shops. 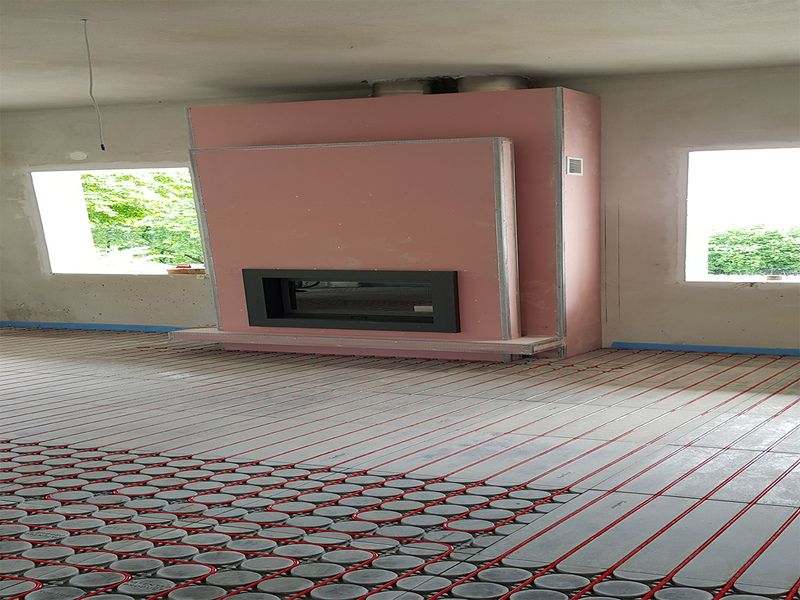 Watch the video on how we survey and design the installation of our innovative Kamfloor underfloor heating system in your premises! 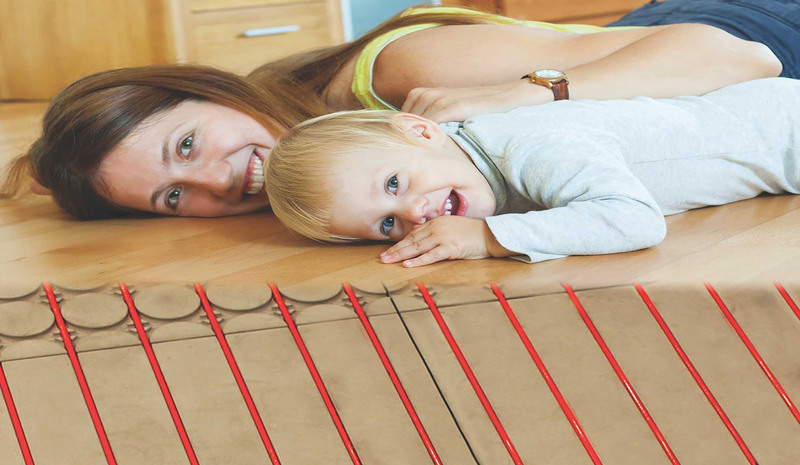 KAMFLOOR system is an innovative insulated concrete panel for underfloor dry construction based on high conductivity concrete...The purpose of the system is to provide economy, safety, thermal efficiency and a better life quality. 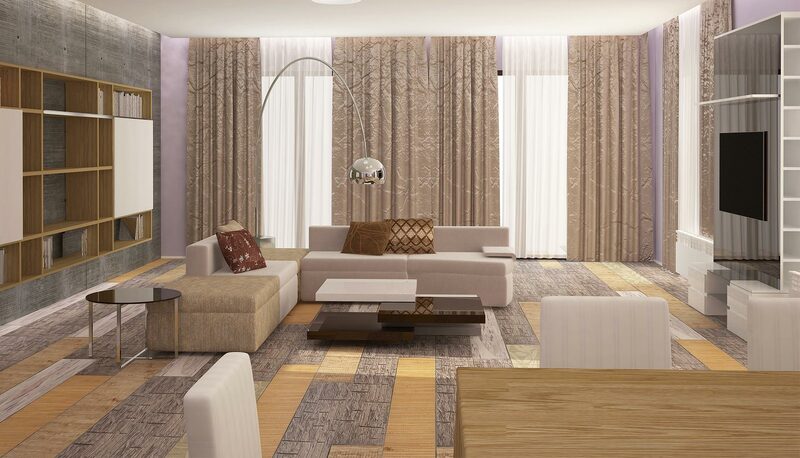 Take a look at some of the project which we have installed the Kamfloor system. 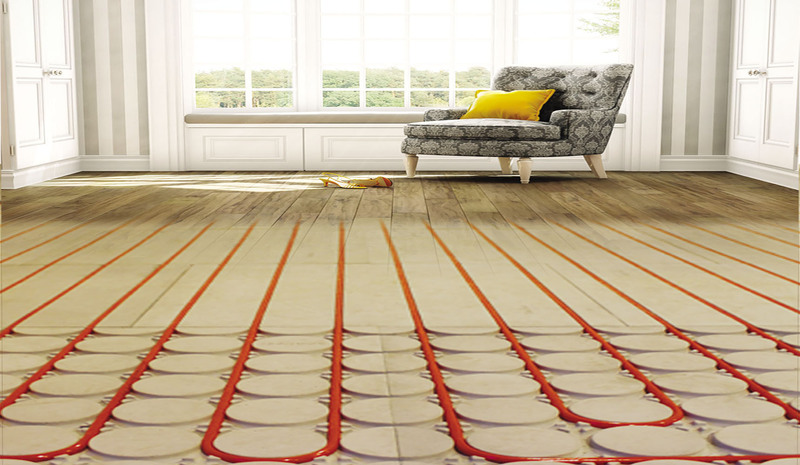 Kamfloorunderfloor heating uses the same type of collector as classic underfloor heating systems for all of the collector’s exits, while special T-pieces are connected to the water adductors and returns, where the collector’s circuit splits into two in Kamfloor underfloor heating. As a result we utilize a 30% smaller collector and manifold cabinet. 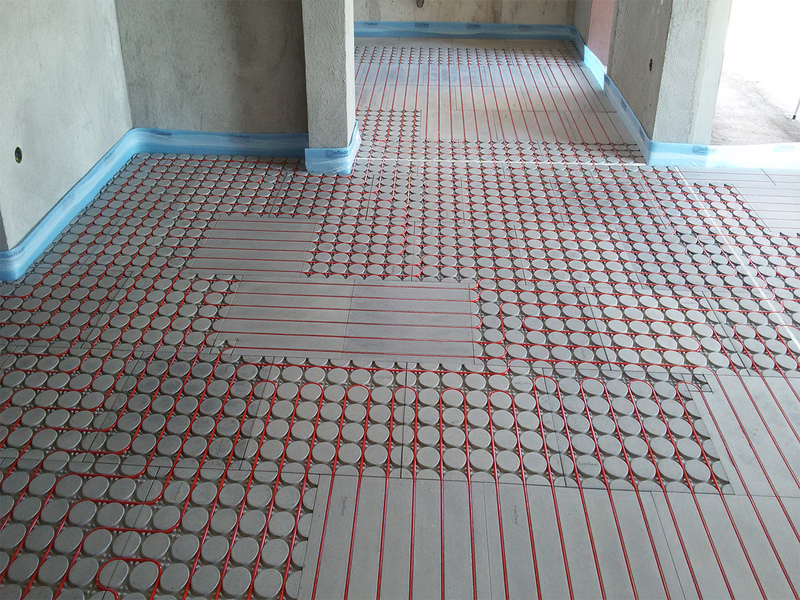 Take a look at installation of our innovative underfloor heating system in your premises. 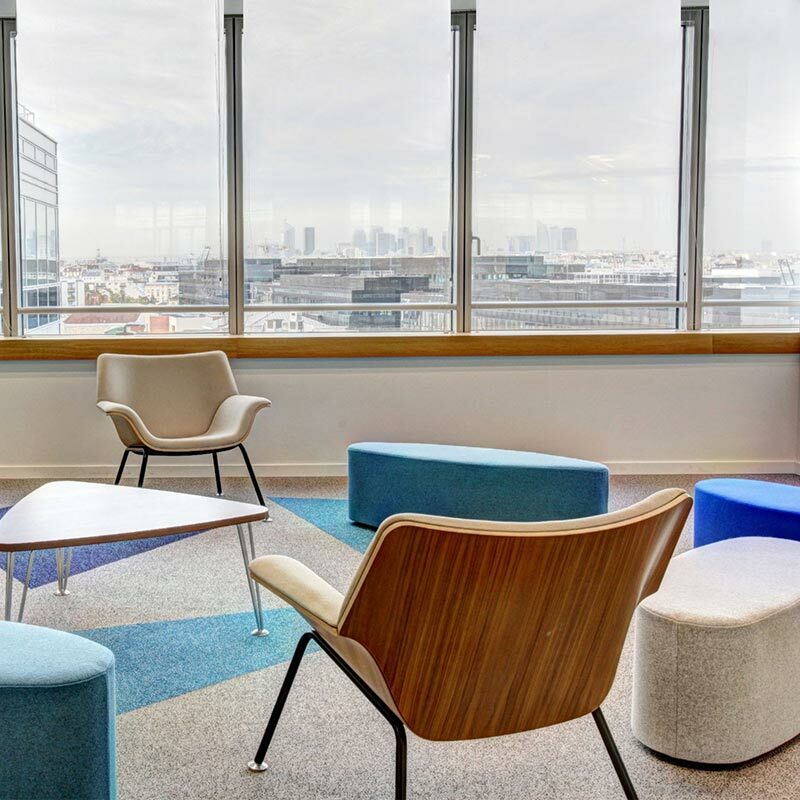 Kamfloor makes installation looks simple and easy. 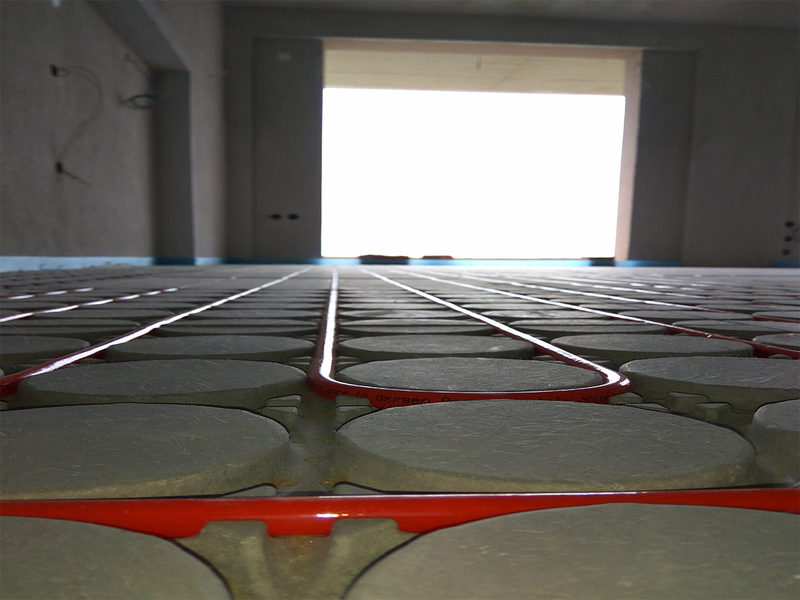 The KAMFLOOR underfloor heating system is manufactured at our privately owned facilities in Thessaloniki and it is a 100% Greek product. 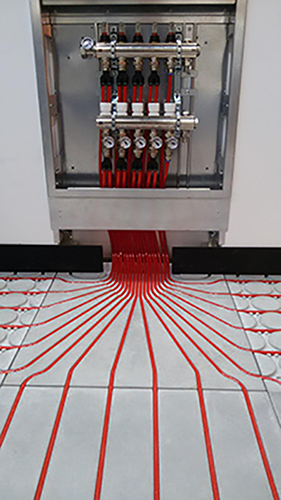 Our company undertakes the survey and digital (3D) design for the proper application and installation of the KAMFLOOR system at your site. 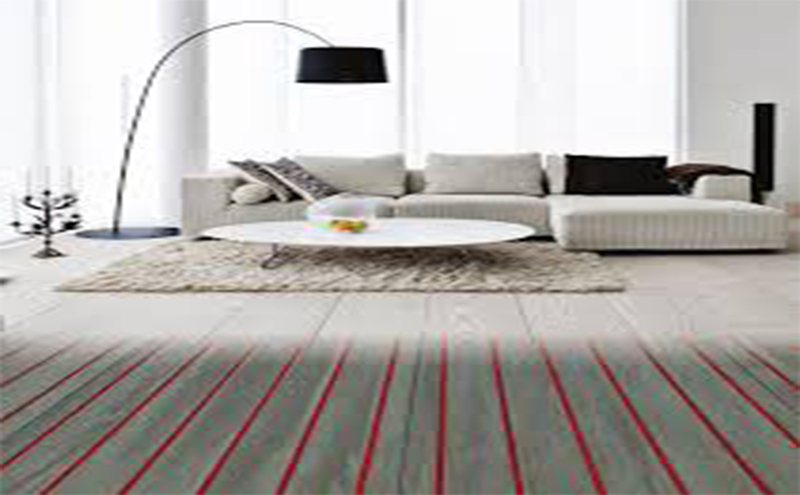 Our company offers installation services for the KAMFLOOR system at your site. 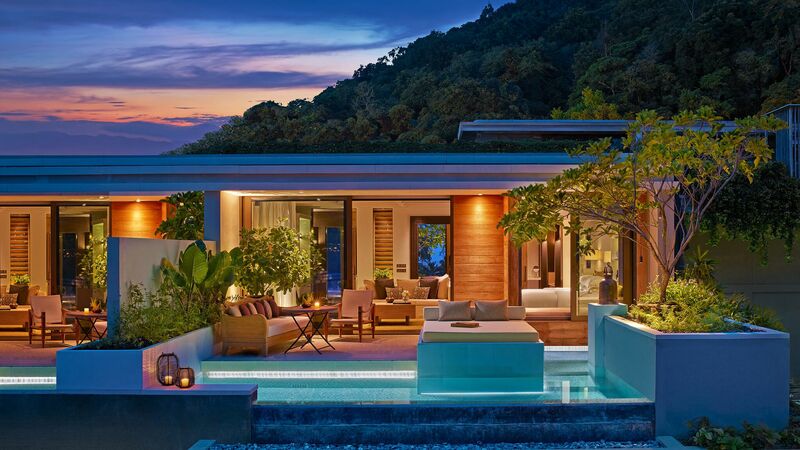 Our highly qualified personnel guarantees a professional, quality and expedient installation. 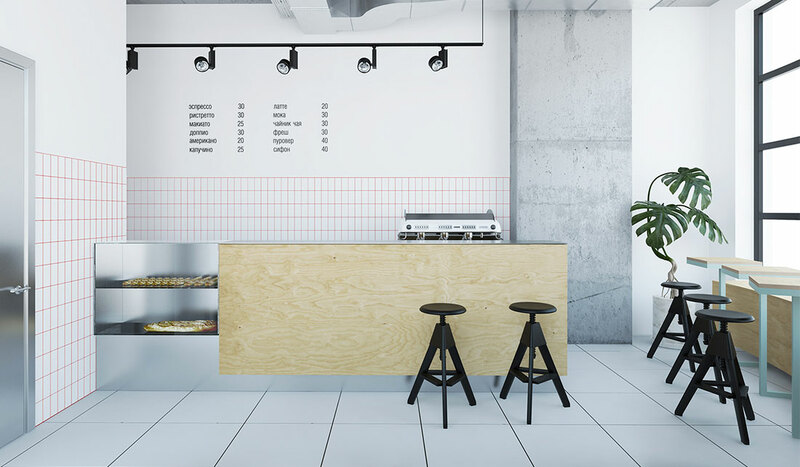 CONTACT US FOR ANYTHING YOU MAY REQUIRE! WE ARE ALWAYS AT YOUR DISPOSAL, TO SERVE AND CATER FOR ANY QUESTION OR ISSUE YOU MAY HAVE! 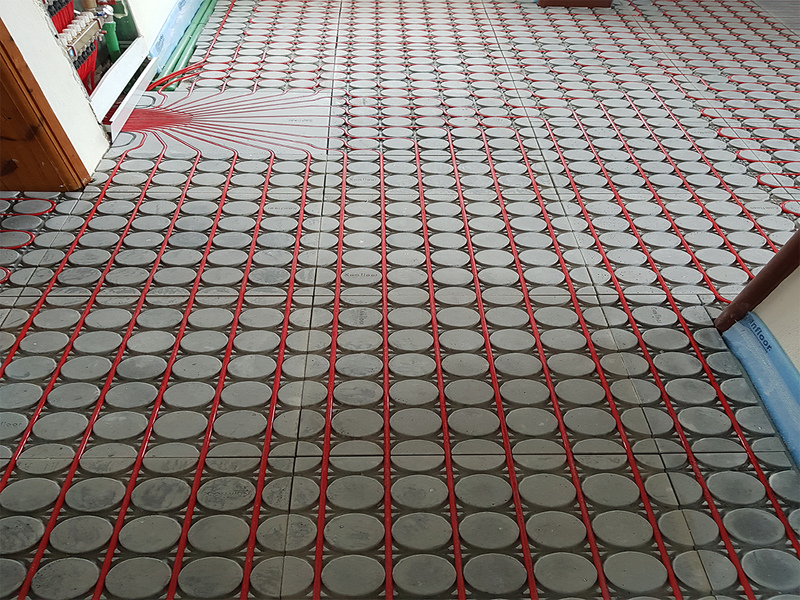 The KAMFLOOR system was produced and is manufactured in the privately owned facilities of company Kaminotechniki S.A. Our privately owned facilities house our headquarters as well as the production line for KAMFLOOR underfloor heating system.